Governor Samuel Ortom of Benue says his administration needs N40 billion to clear the backlog of salary arrears owed workers of the state. Ortom dropped the hint in a statement issued on Sunday in Makurdi by his Special Adviser on Media and ICT, Mr Tahav Agerzua. He denied owing workers up to 10 months at a stretch, explaining that he had not breached his agreement with labour leaders in the state concerning the mode of salary payment. According to him, it is the accumulation of the unpaid months that gave the wrong impression of 10 months at a stretch. 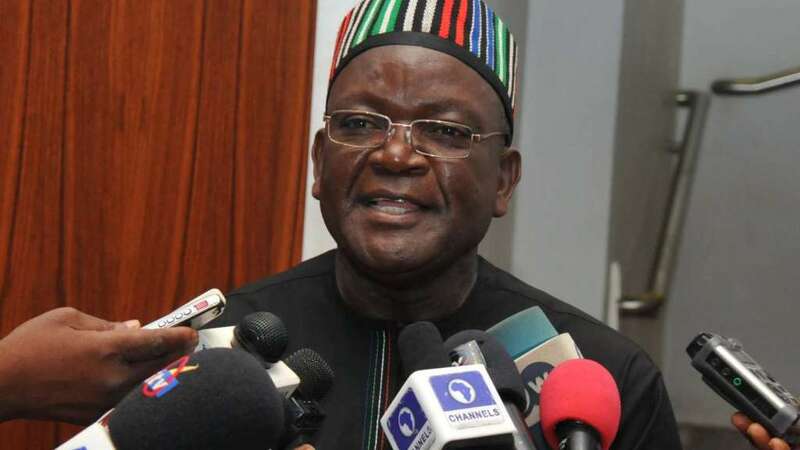 Ortom also expressed regret that the N8.2 billion inherited wage bill had compounded the financial situation of the state. He said his administration had, however, reduced the wage bill to N7.8 billion, adding that the recovery of looted funds would help address the challenge of unpaid salaries faced by his administration. He alleged that N107 billion had been looted from the coffers of the state government and that one of the persons indicted by an investigative panel had refunded N370 million. He further said that N4.5 billion bond proceeds that had been diverted, had also been recovered and channelled to the original purpose it was meant. The governor said the state of emergency declared on the payment of salaries would focus on reducing the wage bill and clearing the backlog of arrears owed workers. He said the government was working hard to turn around the fortunes of the moribund industries. Benue workers are being owed eight months’ salary arrears. The state government recently received N6.4 billion from the Federal Government as its share of Paris Club refunds for the payment of salaries among other interventions.